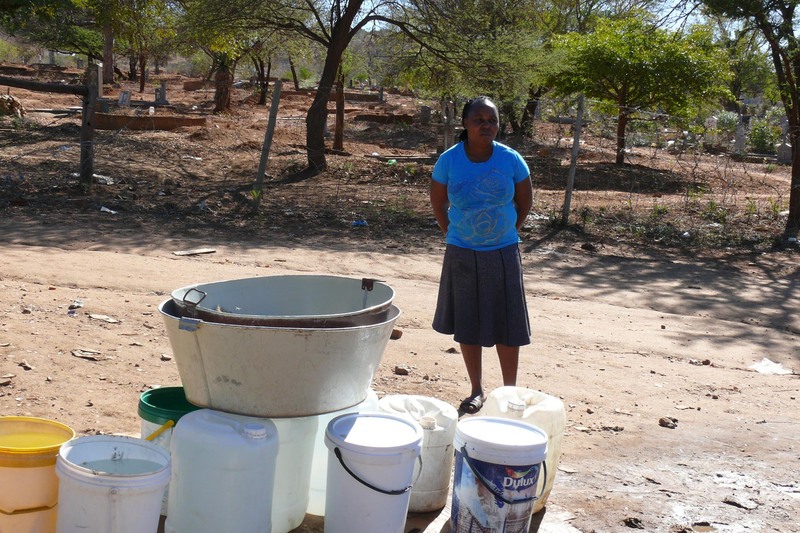 Dignified sanitation remains a challenge for more than half the population of Mpumalanga. 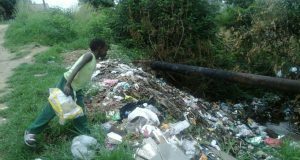 In their report, which was released on March 11, 2014, the South African Human Rights Commission found that nearly half of Mpumalanga’s four million-strong population has insufficient access to sanitation. Only 43.8% use flushing toilets while 1.4% of the population depends on chemical toilets, 12.1% depend on ventilated pit-latrines and 0.9% on bucket toilets. A total of 6.3% have no access to toilets at all. The report notes that the affected hotspots are mainly poor and mostly black regions such as townships, homelands, and villages that were disadvantaged during apartheid. “These areas were set up away from key resources and were neglected when it came to infrastructure and basic needs. These historical homelands suffer the same lack of delivery and corruption they did 20 years ago,” reads the SAHRC report. According to the report, problems related to the provision of water and sanitation services also include a lack of budgets, poor revenue collection, a lack of technical, management and business skills, political interference, corruption and unclear municipal powers and functions. “Another huge problem the Commission found is that water is seen as an economic commodity rather than a human right. Large-scale agriculture, mining and other industries use most of South Africa’s water at a relatively lower cost per kilolitre than poor households. “Water should not be a luxury. 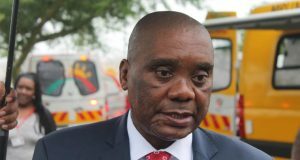 We believe that government needs to adopt a human rights-based approach to water,” SAHRC spokesman Isaac Mangena said. The bucket system should be eradicated as soon as possible in all provinces. The relevant government departments should agree on plans with clear time lines for the eradication of buckets in all existing settlements. The provision of water and sanitation to schools needs specific and urgent attention. The Department of Basic Education must ensure that its new norms and standards for schools infrastructure make the provision of clean drinking water and dignified sanitation, compulsory within specific time frames. Guidelines for public participation must be developed and it should be made simpler for people to access information. An essential element of the integrated development plan is public participation, which we found was almost non-existent. Local and district municipalities need to start making their annual reports more public, to aid transparency. The waters are still murky when it comes to the public being able to access information. The report also called for the strengthening of South Africa’s indigent policy. “This policy allows municipalities to target the delivery of essential services to people who are poor. 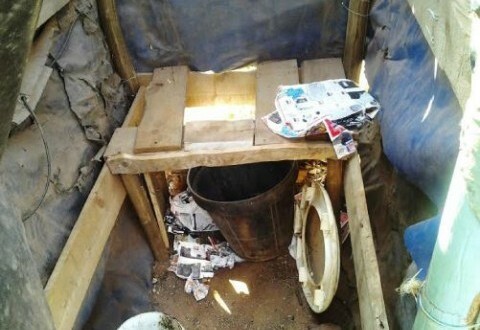 Currently it makes provisions for, among others, a minimum of 6 kilolitres of water per household per month, a ventilated improved pit latrine or toilet connected to a septic tank or to water-borne sewerage. “As it stands, a citizen applies for these provisions only if they register themselves. But many people do not register as they fear it will affect their social status. Others simply don’t know that such a policy exists,” said Modise. Modise said strengthening the indigent policy is the competence of the Department of Cooperative Governance and Traditional Affairs and the Department of Social Development. “They must ensure that the national indigent policy makes provision for the poor to access basic services. This policy should be revised so that services are provided to whole areas of poor populations , rather than individual households,” said Green Scorpions spokesman Albi Modise.